Most Bible commentaries take us on a one-way trip from our world to the world of the Bible. The information they offer is valuable--but the job is only half done! This new and unique series shows readers how to bring an ancient message into a modern context. 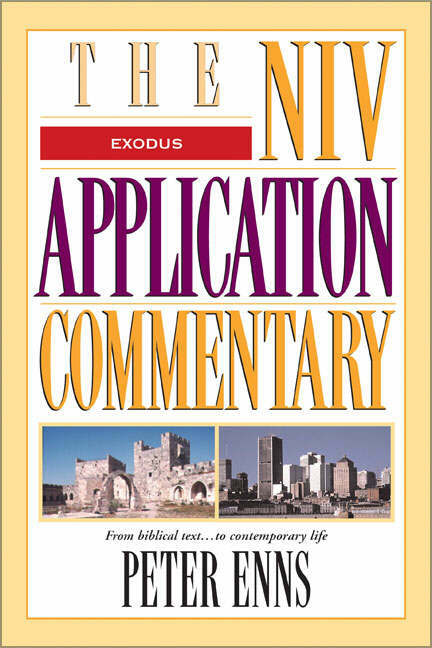 Exodus: NIV Application Commentary by Peter P. Enns was published by Zondervan Academic in January 2000 and is our 8876th best seller. The ISBN for Exodus: NIV Application Commentary is 9780310206071. Be the first to review Exodus: NIV Application Commentary! Got a question? No problem! 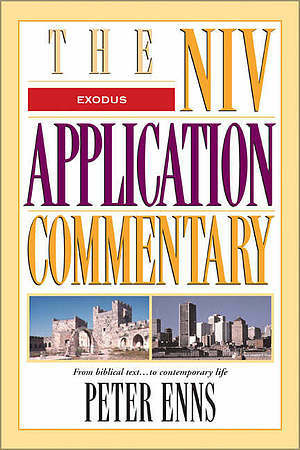 Just click here to ask us about Exodus: NIV Application Commentary.